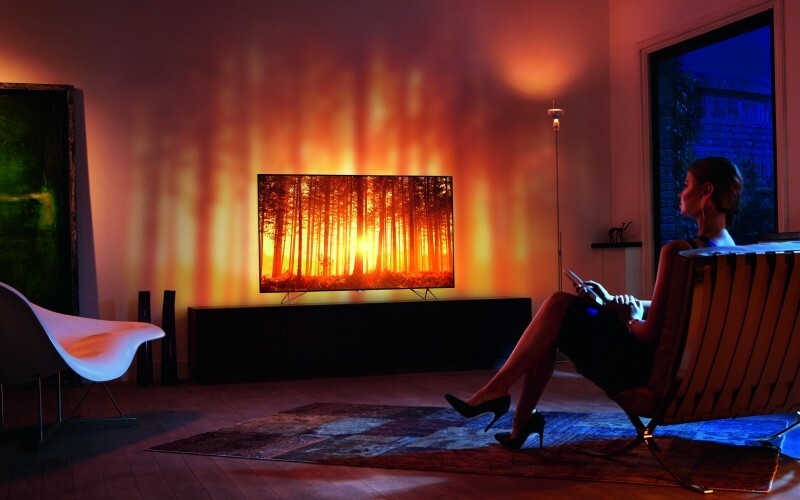 The service will initially be available in the UK and Germany to coincide with the launch of the 2016 range and will offer Full HD streaming to all Philips Android TVs with the option of UHD streaming to all Philips 2016 Android UHD sets. The company also announced new partnerships with a selection of gaming and streaming partners including Gamefly, Chillingo and Gameloft. The new content is due to be made available to coincide with the availability of the new 2016 sets as they launch in the first-half 2016. The new content will extend both the existing video streaming and games offerings on both the Philips Smart TV and Philips Android TV platforms. The MyLiveGuard Smart home app brings the smart home ecosystem in to the Philips Android TV offering and will be exclusively available on Philips Android TV devices for one year from launch. Available for Q1 2016 for all 2014, 2015 and 2016 Philips Android TVs the new content partnerships will add games including: Grid racing, Batman Lego, MotoGP and Dirt from Gamefly; Asphalt 8: Airborne and GT Racing 2 from Gameloft and Feed me Oil 2 from Chillingo – plus many more. The Philips Smart TV platform will also offer a new subscription games service, Gametree TV Gold from TransGaming, which will offer the ever popular games Rummikub, Tetris and WPT with more to follow. Plus children’s content has also been boosted by the inclusion of Toon Goggles, on demand destination for kids.